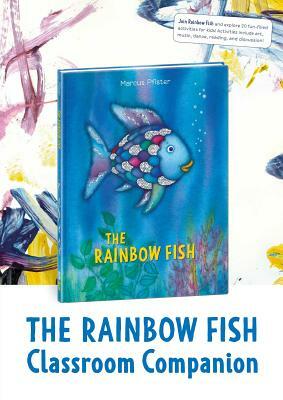 The story of The Rainbow Fish—the most beautiful fish in the ocean—has been a favorite of children all over the world for 25 years. This educational companion is full of activities and ideas to share with your classroom! Classroom fun with The Rainbow Fish! Now children can join Rainbow Fish and explore 20 fun-filled activities—including art, music, dance, reading, and discussion! With tips, ideas, and instructions, this book is ideal for nursery and primary school aged children—deepening their reading experience and engaging their imaginations.